Welcome you to Jellybean Hostels in Bangkok, near Sukhumvit is a budget hostels, Blocks Hostel, Adventure Hostel and Backpacker Hostel in Bangkok. We provide guests of all ages – whether travelling alone or in small or large groups – with high-quality yet extremely affordable accommodation in one of Asia’s top destinations. 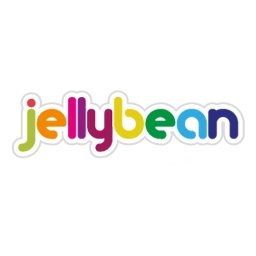 What’s the most popular jelly bean flavor in Arizona?